The Epicurean Kitchen Series cutting boards are lightweight and designed for everyday use. 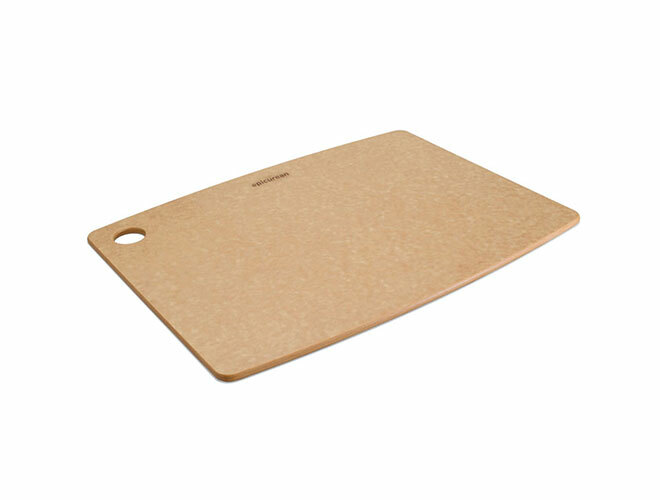 These cutting boards are constructed from eco-friendly materials, made from a wood fiber composite. 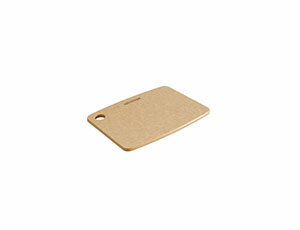 Each color is composed of a set of fiber sources layered together and pressed with a food safe resin. 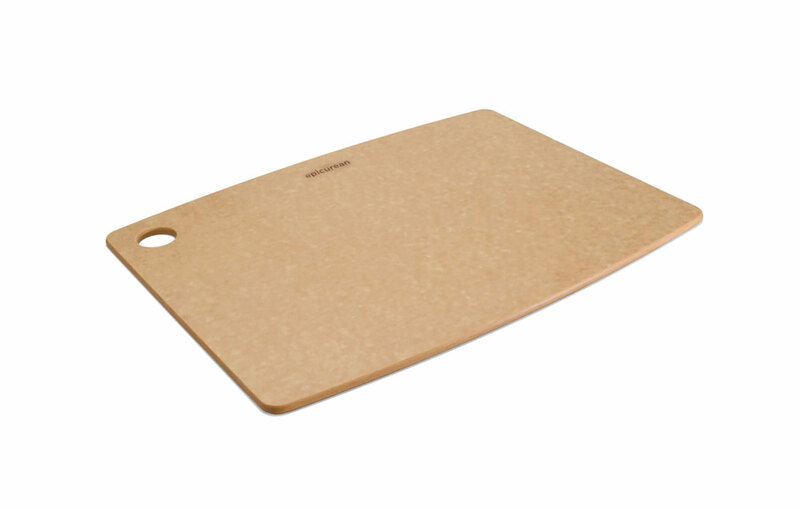 Epicurean cutting boards resist staining, cracking and are heat resistant up to 350 degrees. 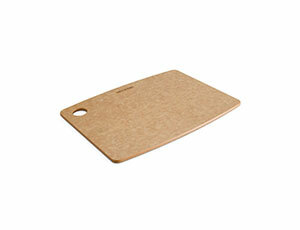 Knife friendly, these cutting boards will not dull your knives. The quarter-inch profile allows for easy storage and features a utility hole with the option to hang. 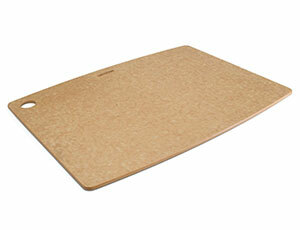 Epicurean boards are NSF certified, non-porous and easy to clean. Dishwasher Safe. Made in USA.